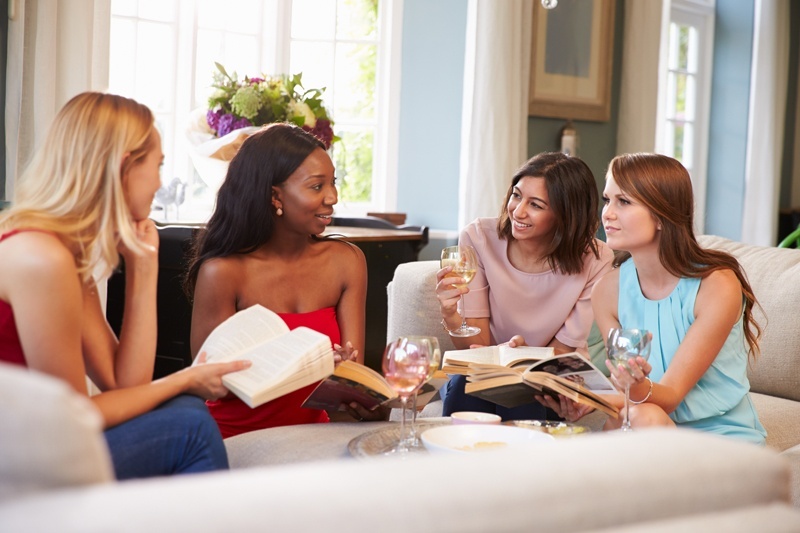 Have Joan join your book club through Skype. 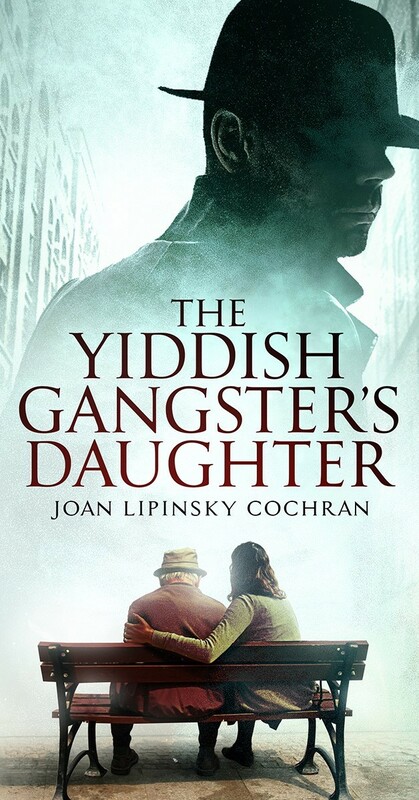 I’m so delighted to finally publish The Yiddish Gangster’s Daughter. The idea for this novel came to me while taking a poetry class. I’d written a tongue-in-cheek ode about a family member with ties to the syndicate and a classmate suggested that I name it “Jew Noir.” I liked the concept and turned the poem into a short story and, eventually, this novel. Growing up in South Florida, where people took pride in sightings of Meyer Lansky and members of the syndicate still owned bars and restaurants, I was curious about the lives these men led. I’d heard many were active in their synagogues and strongly identified as Jews. I was curious. Why did so many sons of deeply religious immigrants turn to crime? I don’t have all the answers to that question. But I have some ideas and I’ve shared them in The Yiddish Gangster’s Daughter. I’ve also shared the anguish my protagonist experiences on discovering her father was a member of the Kosher Nostra and her frustration when he refuses to share secrets that could save her and her family's lives. While most of the stories in the book are fictional, I have taken the liberty of placing my characters in the middle of real world events – a la Forest Gump. Enjoy the book. 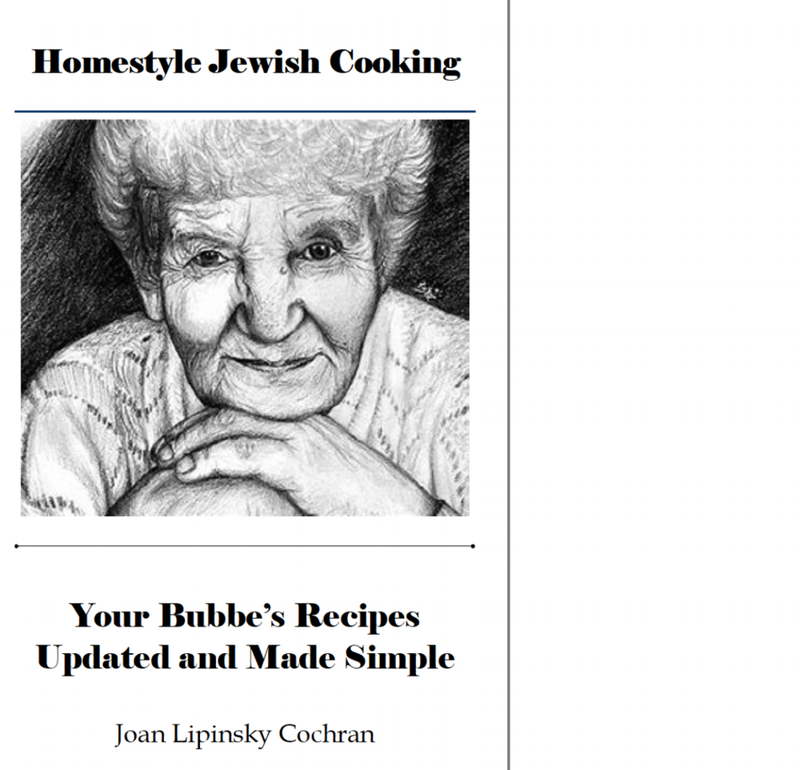 And, if you have time, take a look in this website at my bibliography on Jewish gangsters. A woman's life is endangered when she delves into her father's past as a member of the Jewish syndicate. The Jewish Gangster's Daughter explores the colorful and precarious world of the 1940s- and 1950s-era "kosher nostra" in Miami and New York. Explore South Florida’s civil rights era through the eyes of a cantankerous Jewish businessman coping with uncomfortable changes to his hometown, Miami.